STC Group CEO Eng. Nasser S. Alnasser confirmed that STC is committed to providing the latest innovative technologies in alignment with its key role as the digital enabler to achieve the objectives of Saudi 2030 vision, which should reflect positively on the quality of services and solutions provided by STC in health, educations, mining and energy sectors. In May 2018, STC launched its first 5G live network for the first time in the MENA Region. 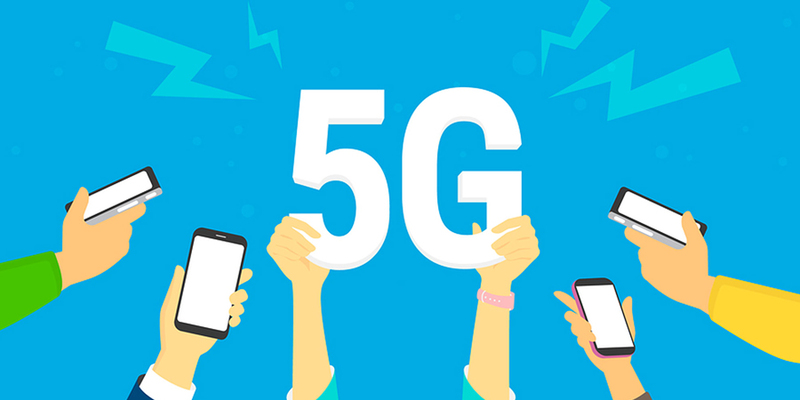 STC has also been leading 5G testing activities since 2017. Early this year, STC endorsed a “Daring” strategy of universal 5G deployment by pursuing a Kingdom-wide 5G coverage, incorporating all large cities in the Kingdom, assuring that it has successfully rolled out an initial 5G network comprising 450 new sites kingdom-wide. The successful call on a new 5G handset paves the way for customers to enjoy many new services and capabilities provided by the new 5G network. STC will continue to provide innovation and quality to its valued customers once 5G devices becomes available in the global markets.